I’ve announced here a few times the publication of the special edition magazine Mermaids, in all its spectacular chock-full-of-gorgeousness glory. The 200+ pages of content have been assembled for some time now—a wonderful array, I believe, of original fiction and art, articles and interviews. 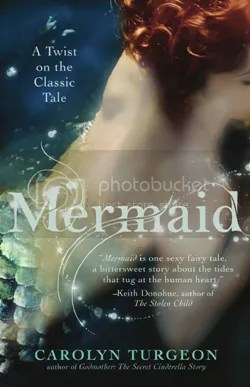 All of it relating to the alluring half-lady half-fish, whether she be an African water spirit, a 60’s-era roadside attraction, subject of a 17th-century sea ballad, inspiration for glamorous high fashion, star of a 19th-century Danish fairytale, and/or one of any number of her other incarnations. Which might even include your next-door neighbor (if you’re very lucky) who slips on a silicone tail and swims in her backyard pool. As editor of this magazine, I wanted to reflect the crazy range of ways mermaids have inspired people, since I myself have been astonished by the flexibility of their influence ever since starting this blog. And when publisher Kim Cross (who does the lush, very beautiful and art-filled Faerie Magazine) asked me last year if I’d like to do a big fat mermaid magazine, I thought it could be EVEN MORE AWESOME than this very blog, which I know is hard to imagine. But imagine it! 200 dizzying, glossy pages taking on you on this crazy journey from high to low culture and through time and space with this fantastical hybrid creature. However, Mermaids has still not come out, though it was supposed to be out late last summer, and then last fall, and then this spring… Some people have pre-ordered it and are now steaming mad, as they are still Mermaids-less and out of some hard-earned dough (and for these people there is a special compensation that I describe below, OR they can get a refund if they don’t want to wait! My email is listed on the right-hand column here, so anyone with an issue can contact me to resolve it). And plenty of people are not mad, but simply filled with longing and/or burning questions about the delay. So here’s the deal: The magazine has not yet been printed because Kim’s company, Gwynn Oak Studios, is, like many small publishers, struggling financially, and a magazine this lush and massive costs a pretty penny to put out. Add to that the fact that Kim’s been dealing with some family crises that I won’t detail here as that would be very unladylike of me, but trust me, it’s been a hard year for her. I wish this whole process had been as easy as it seemed when we started, but them’s the breaks. What Kim’s decided to do, then, is this: run a Kickstarter campaign to gather the dough she needs to get this thing printed and to your door and/or local bookstore (the goal will be to raise $25,000). If you contribute to the campaign, you’ll get the magazine as well as any number of other wondrous things, depending on how much moolah you send. 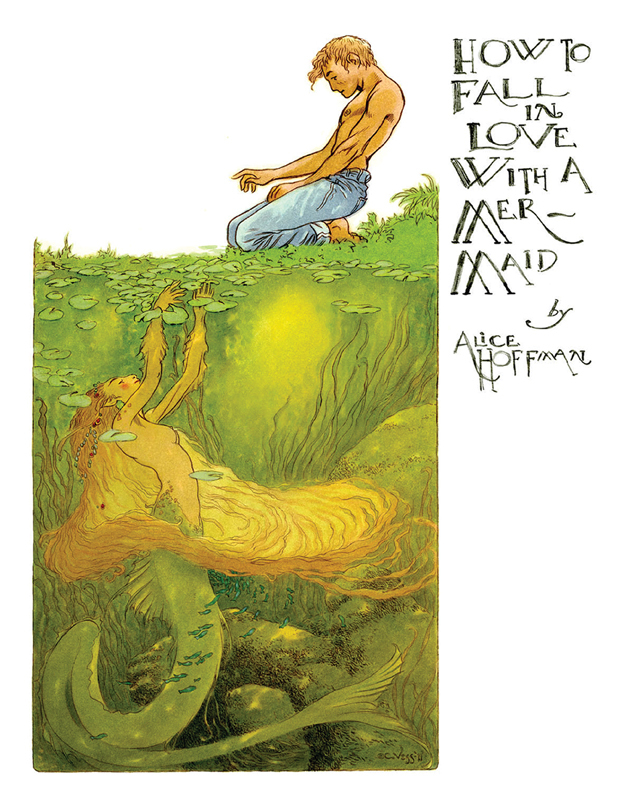 At one level, for example, you’ll get the magazine (plus a few other things we’re working out now) PLUS a signed print of the original artwork Charles Vess created to accompany Alice Hoffman‘s “Ten Ways to Fall in Love with a Mermaid,” which she wrote for Mermaids. At another level you’ll get these things plus a quarter-page ad in the magazine, and so on. At a very high-roller level (if you’ve got a few thousand dollars to spend), you’ll get all the amazing things mentioned plus many more, PLUS an underwater photo shoot with Twig the Fairy in her mermaid guise. If you’ve already ordered the magazine for the cover price of $14.95, you’ll automatically get the magazine plus whatever you’d get at the $50 level of the Kickstarter campaign. So basically, what you ordered plus $35 of extra awesome stuff. The Kickstarter should be starting by late next week, and will run for 20 days. Obviously, I’ll announce it here and it will be on the Faerie Magazine website, too, with all relevant links and information. The magazine should FINALLY be done and out some time in August, and I very much hope you will agree it’s been worth the wait. Please visit my sites. My work and images about my relationship to an Amniotic Sea might be of interest to you and your readers. We are FaceBook friends. Thanks for the update. I have already ordered my copy of the magazine and would be happy to contribute some more to get it printed and available. Please do keep us posted about the Kickstarter. Thanks, Beth! And Aleex, I just sent you an email. Hi, i was wondering if you know when the big magazine is going to come out? I know there been some troubles but im really exited and cant wait but id like to get a better idea of when ill get it :). Hi Virginie! I believe it will be out by the end of the year but can’t guarantee it (I wish I could, but it’s not in my control)… Kim is doing her best to get everything together! A new Faerie is on its way, too. Here it is October and the Mermaids magazine still seems to be in limbo. After reading your explanation, I wonder why Kim has not explained her plans to subscribers on her Facebook page or website. Is both Faerie magazine and Mermaids still in financial difficulty? You’re right, I will suggest that she do so. I suspect she’s nervous to make promises and then not be able to follow through (I know I am, after having done so a few times!!). 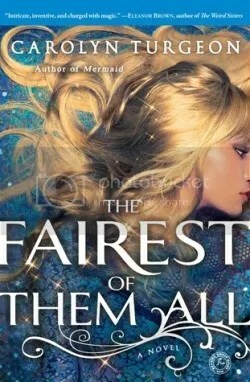 But there is a new Faerie in the works that should be ready next month by FaerieCon (and that will have a little segment on/preview of Mermaids), and it looks like Mermaids will be out by the end of the year (fingers crossed). Oh, but I should probably update as well, that there will be no Kickstarter, which I felt was an enormous amount of trouble when there were other options available. I will talk to Kim and get some updates out..! Thank you for commenting so quickly. If you haven’t done so lately, check Faerie Magazine’s facebook page and you will see that it seems the next Faerie magazine is shipping very soon or has already. I think #24. Also, there is no mention of Mermaids shipping by the end of the year. In fact, I believe it was suggested that it was also shipping soon. Your posts and what is on Facebook differ greatly. Thank you! Faerie hasn’t already shipped, but it will be ready for FaerieCon, which is just a few weeks away. No announcements have been made about Mermaids because of the not-wanting-to-make-more-promises factor, I believe, but as I’ve said I believe it will be out by the end of the year. I hope it comes out earlier! Have you heard any updates on Faerie Magazine? Were now in april, is the magazine even clise to be out? Did she fot her fund she needed??? Hello, i was wondering if kim has started to print out the mermaid magazine? If not is it possible for me to get one? I paid for my copy already can she atlest get the copies sold printed out?? ?